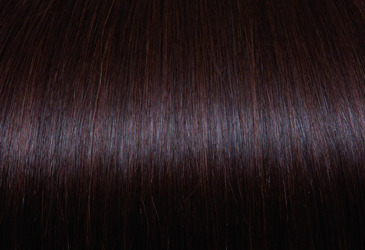 Are you an hair stylist? 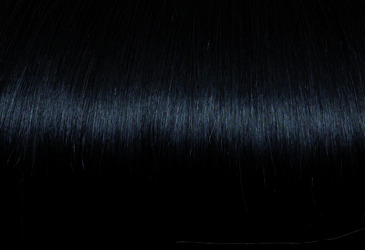 Are you interested to buy this product? 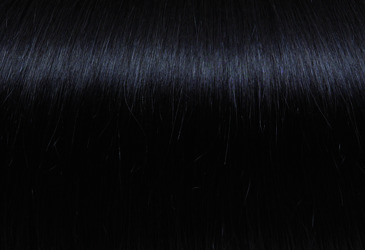 Please log-in or register here! 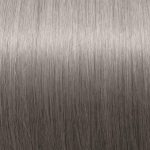 The Sticker Hair Extensions: The Sticker (Tape-In) Hair Extensions Line is one of the most innovative systems of application in Hair Extensions that allows you to make a complete extension in just 20 minutes without using of any specific machines. 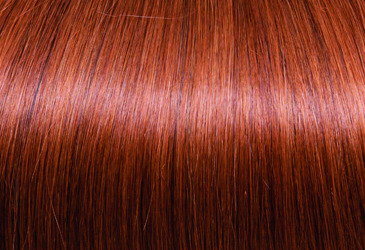 The Hair Extension strands are held together in an ultrathin band of 0,60 wide and 0.35 inches tall of reusable double-sided tape. 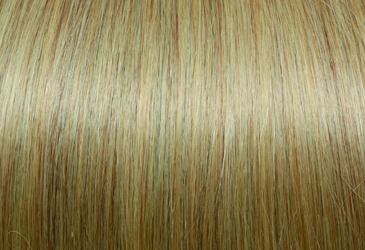 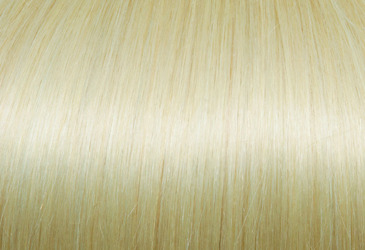 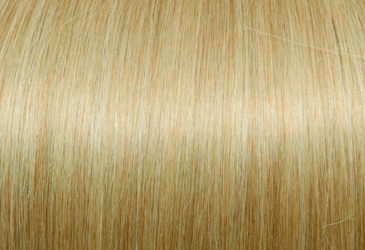 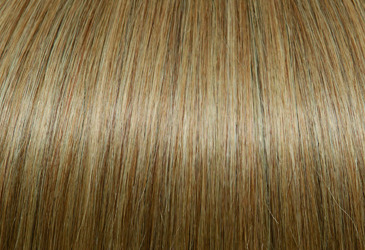 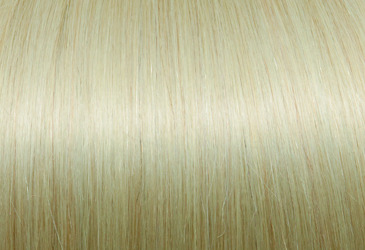 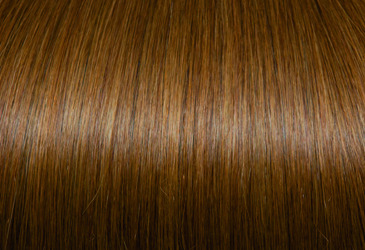 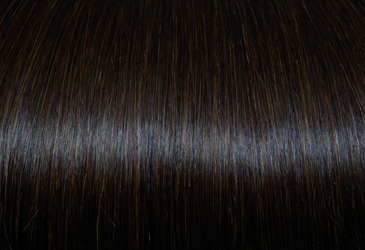 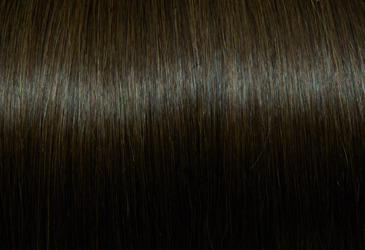 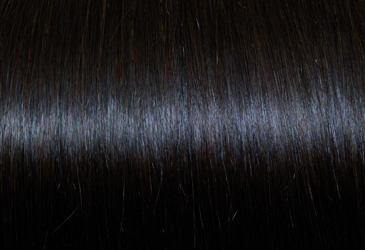 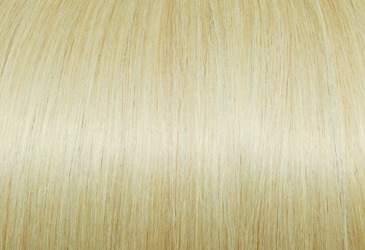 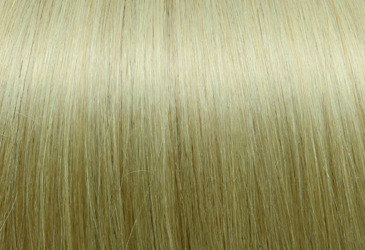 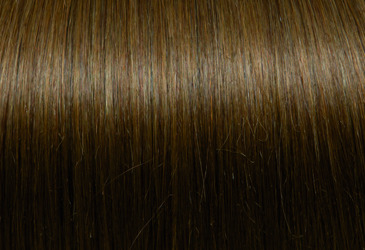 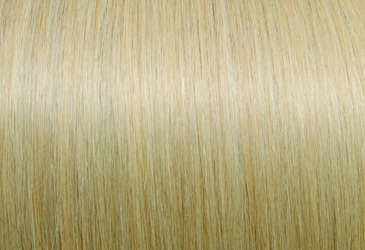 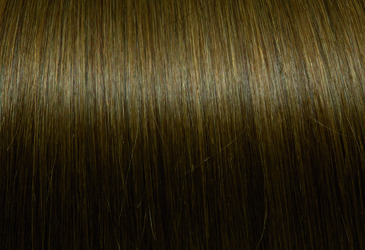 This type of Hair Extensions are reusable up to three time by just replacing the worn tape. 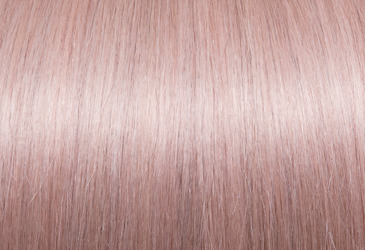 The Sticker ( Tape-In) Hair Extensions Line is available in all SEISETA by Euro So.Cap. 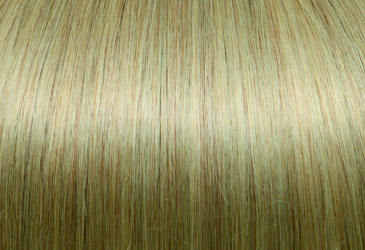 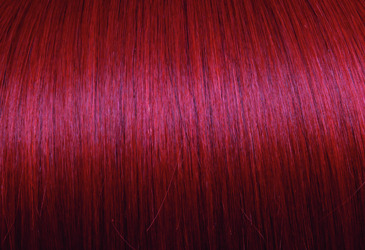 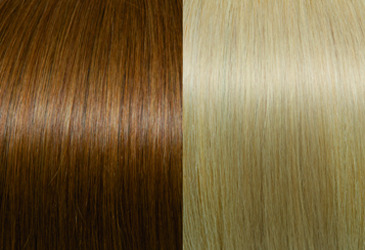 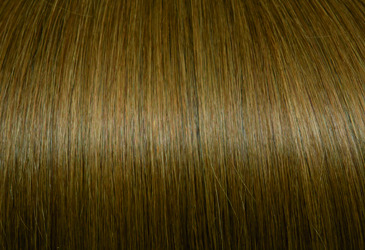 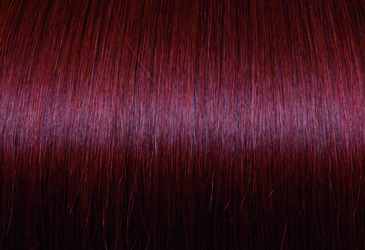 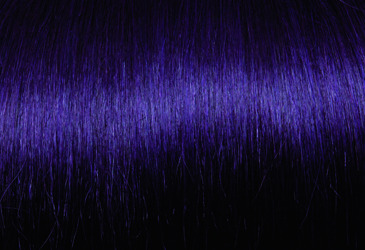 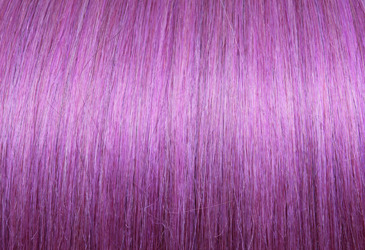 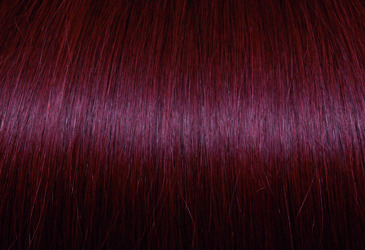 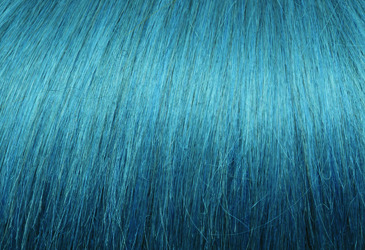 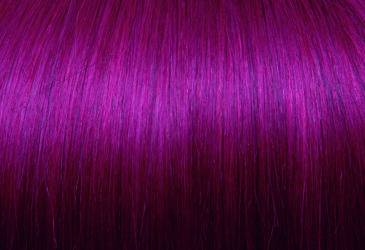 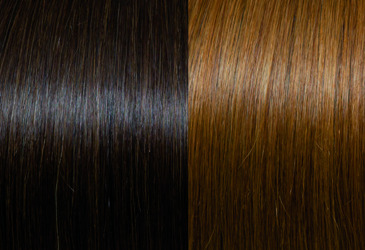 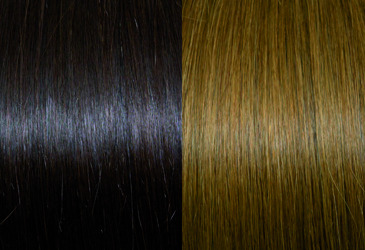 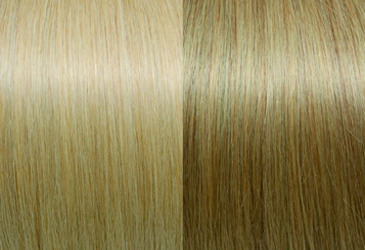 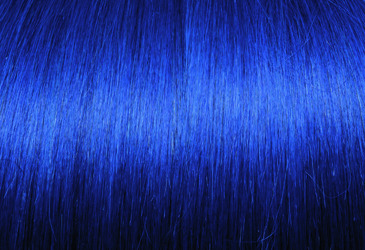 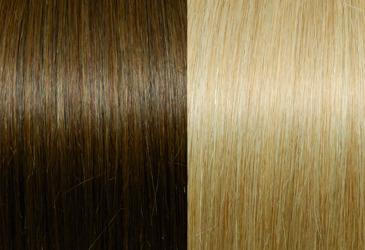 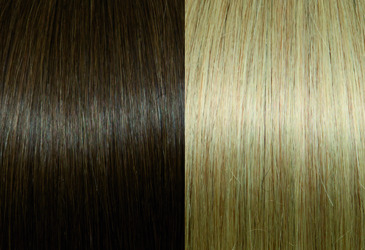 colors, in 3 lengths: 12/14, 16/18 and 20/22 inches.